Hello my lovelies and welcome to my new post! I hope you are having a wonderful day and that you are ready for the topic I prepared for you today! Among all the fashion and beauty stories you read here on my blog I'm sure you have noticed that I love to search for interesting online stores and to share with you what I have found. That is why today we will be talking about a new online store that I recently discovered called Maxglamhair where you can browse and shop for pretty much everything you can imagine when it comes to hair, products maid of hair and different hair related products and accessories. 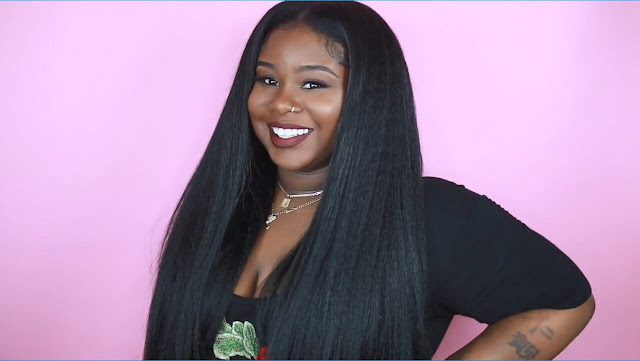 I browsed through their products recently and I found so many interesting items such as blonde bundles with frontal that you can get in different sets of bundles and also different hair lengths to suit your personal needs. 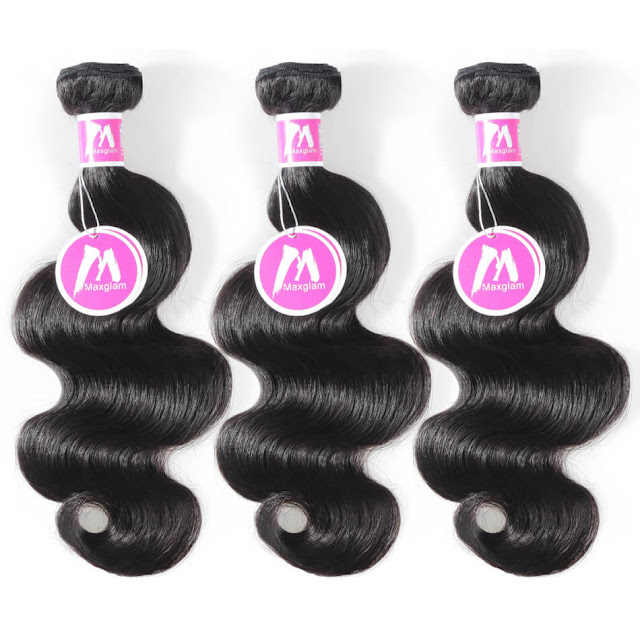 Maxglam Brazilian body wave is also something that caught my eye with quality and diversity. I love that they offer a wide range of hair colours that their product come in and there are some popular ombre and balayage moments as well! I personally love to try out different colorful wigs when I feel like I want to change something about my appearance. 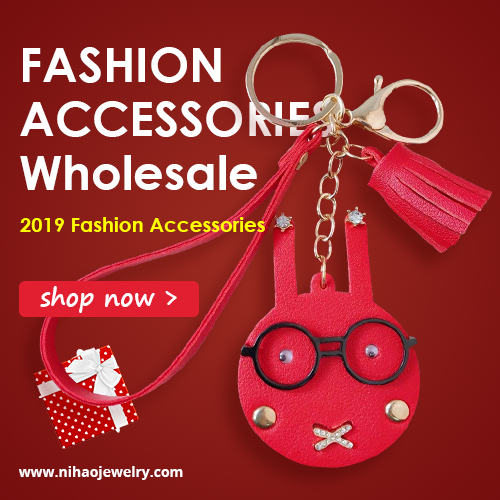 I particularly like about this online store that they have great price to quality ratio which means you can get really high quality while the prices of products are very competitive and affordable. Also you can always read Maxglam hair reviews where you can read all about customers experience with different products from this store. What do you think online shopping of these sort of products my lovelies? 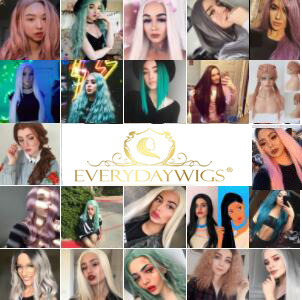 Do you often buy wigs and hair extensions? Feel free to share your thoughts in the comments!